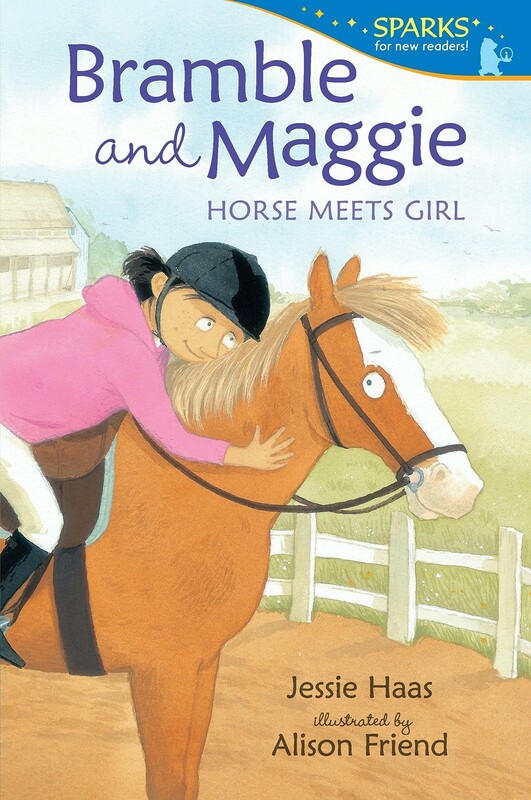 Maggie wants a pony to ride and take care of, and to prepare she's been reading a big book on horse care. Meanwhile, Bramble is bored with giving riding lessons and walking in circles. She's looking for just the right person to take her away from her routine. Is it a perfect match? Maggie loves Bramble as soon as she sees her, but there are some things Bramble has to be sure of. 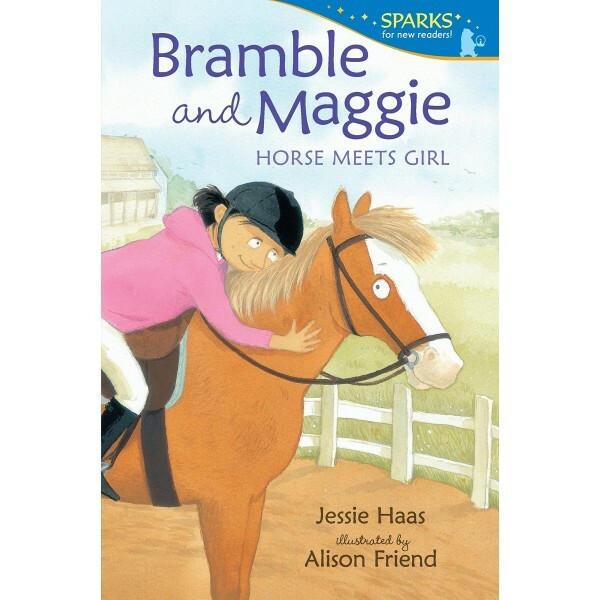 Will Maggie let Bramble venture into new places? Will she protect Bramble from strange objects in the yard? Will she, most importantly, know when Bramble needs her undivided attention? This charming and funny early reader is an ideal match for young animal lovers and anyone who has ever longed for a friend who truly understands.